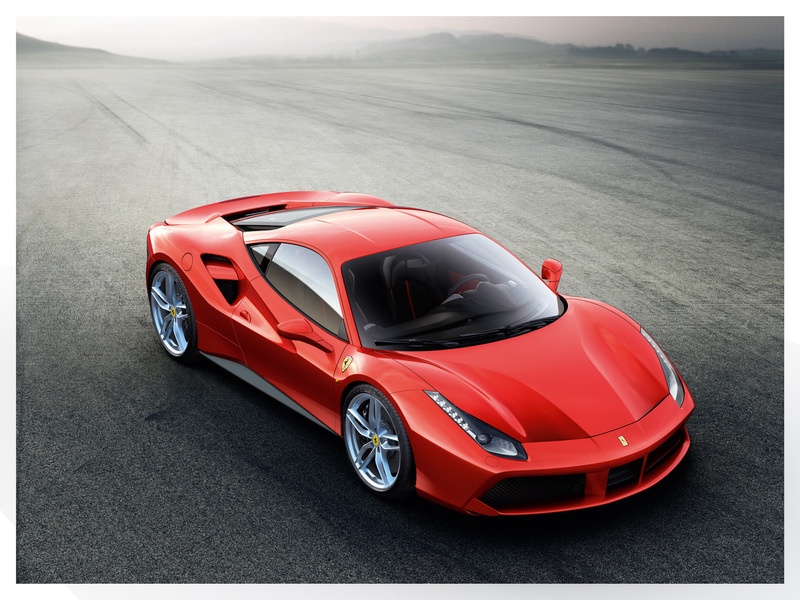 Ferrari just released the official photos and information about new 458 Italia which gets a new name, 488 GTB. The changes including exterior styling and a new engine. Up front, Ferrari designer redesigned headlights that features the lines of LEDs just like its predecessor. Now, the hood comes with sculpted design, new front fascia, and front spoiler. From the side, we can see large side air intakes which makes the coupe looked more aggressive. At the rear, the company redesigned the circular LED tailights and added more fine lines. The coupe car also gets rear diffuser and new twin exhausts. Ferrari engineer upgraded car aerodynamic which boasts 50% more downforce than the previous model and reduced drag. There’s a sophisticated aerodynamic underbody that incorporates vortex generators. 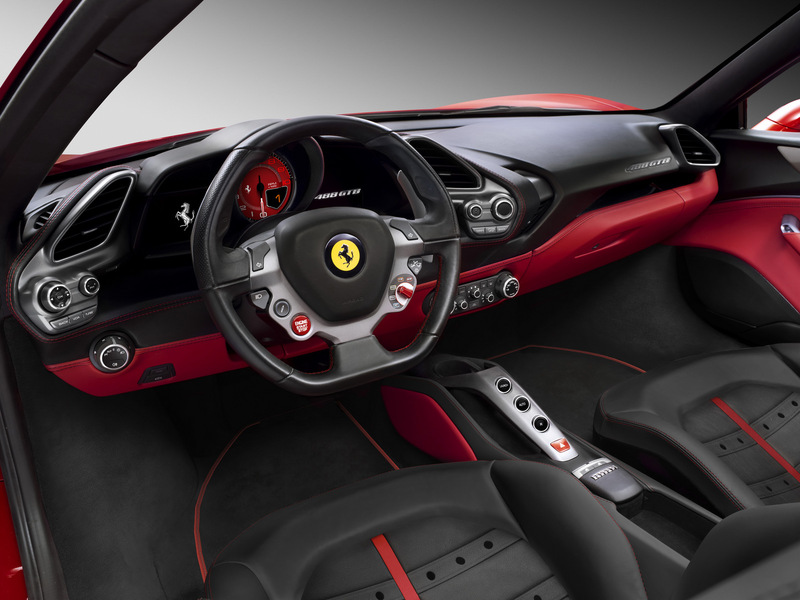 Under the hood, Ferrari offers a new engine V8 3.9 liter produces 661 hp at 8,000 rpm. and 760 Nm of torque. The powertrain is mated to 7-speed dual clutch with Variable Torque Management which deploys engine’s massive torque smoothly and powerfully right across the rev range. The 488 GTB can reach 100 km/h from zero in 3 seconds and it can run from 0 to 200 km/h in 8.3 seconds. Its top speed is 330 km/h. Ferrari claims that the car can lap Fiorano track in 1 minutes and 23 seconds! 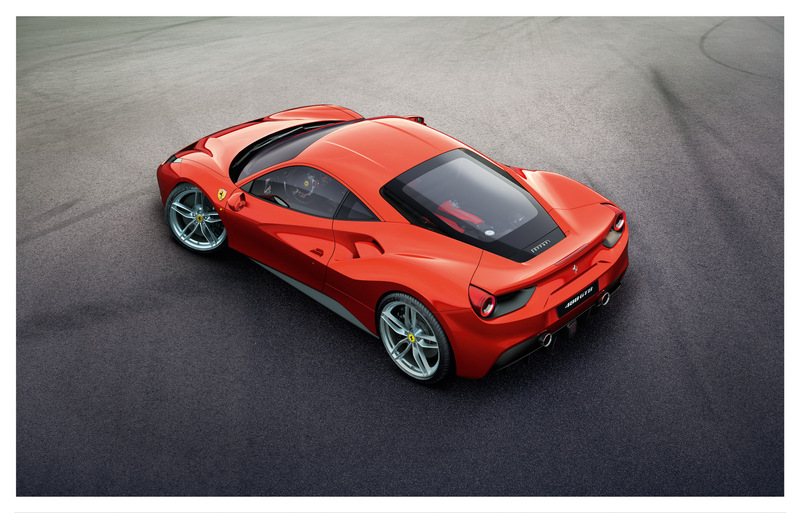 2016 Ferrari 488 GTB will make its debut at 2015 Geneva Motor Show next March.